Testosterone Cypionate is a single-ester, long-acting form of testosterone. Due to the length of its ester (8 carbons) it is stored mostly in the adipose tissue upon intra-musuclar injection, and then slowly but very steadily released over a certain period of time. A peak is noted after 24-48 hours of injection and then a slow decline, reaching a steady point after 12 days and staying there for over 3 weeks time. 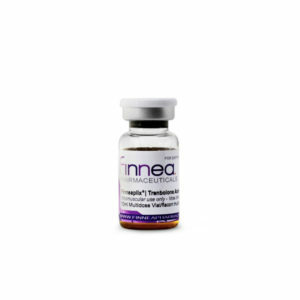 Of course most users of anabolics will not find adequate benefit in the use of this steady-point dose, so this product is normally injected once a week, making the very lowest dose higher than half the peak dose at any given time. This is roughly the starting blood level as well. 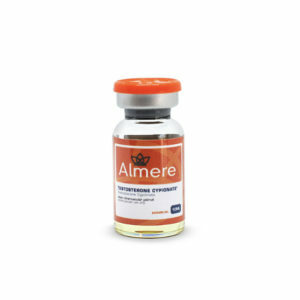 A long-acting testosterone ester is a must-have in any mass-building cycle. Testosterone is the most powerful compound there is, so obviously its perfectly fine to use it by itself. With a long-acting ester like Cypionate doses of 500-1000 mg per week are used with very clear results over a 10 week period. If you’ve ever seen a man swell up with sheer size, then testosterone was the cause of it. But testosterone is nonetheless often stacked. 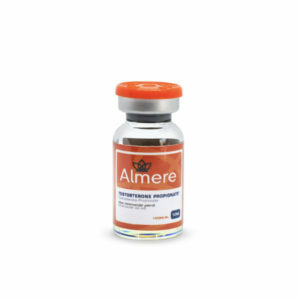 Due to the high occurrence of side-effects, people will usually split up a stack in testosterone and a milder component in order to obtain a less risky cycle, but without having to give up as much of the gains. Primobolan, Equipoise and Deca-Durabolin are the weapons of choice in this matter. 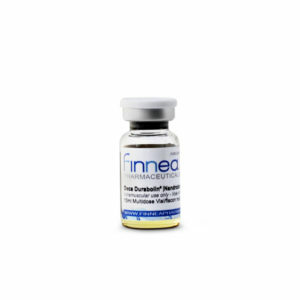 Deca seems to be the most popular, probably because of its extremely mild androgenic nature.